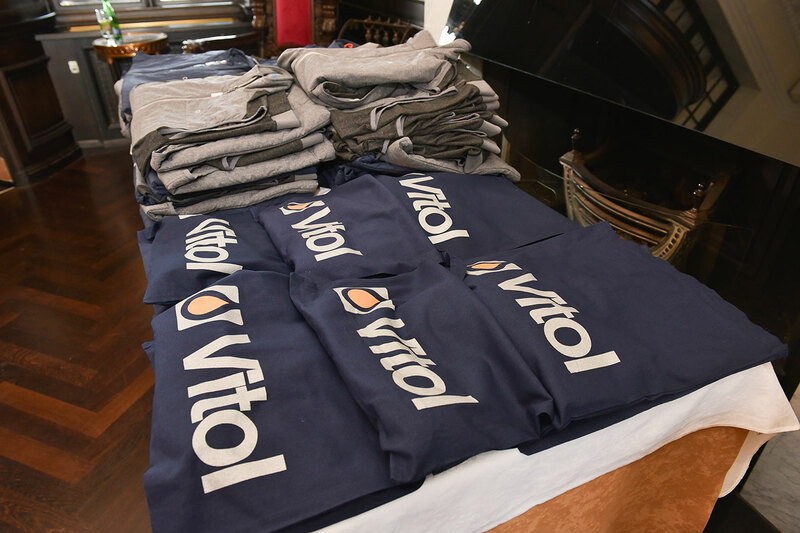 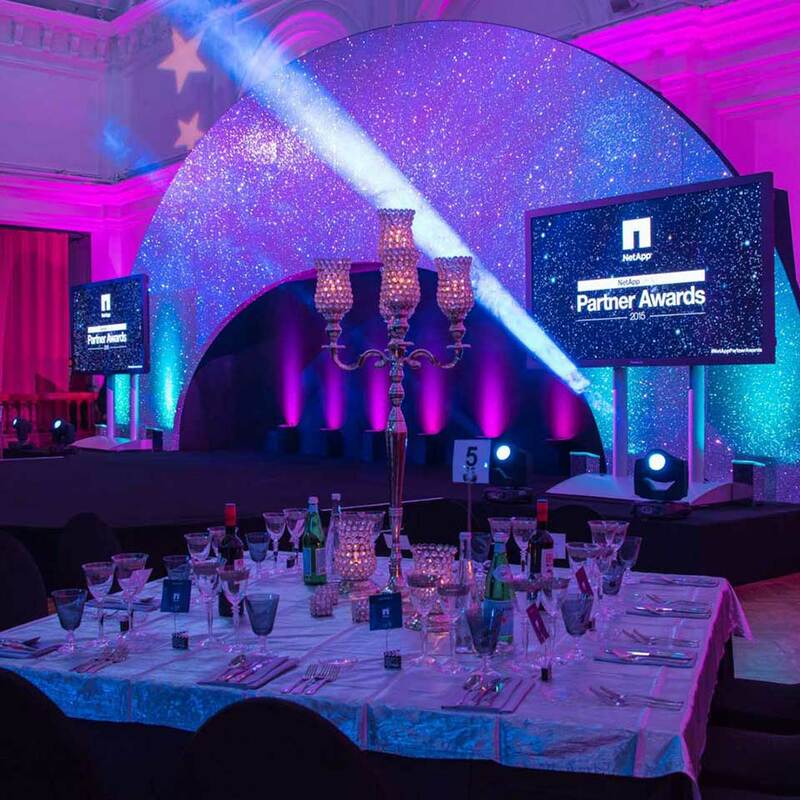 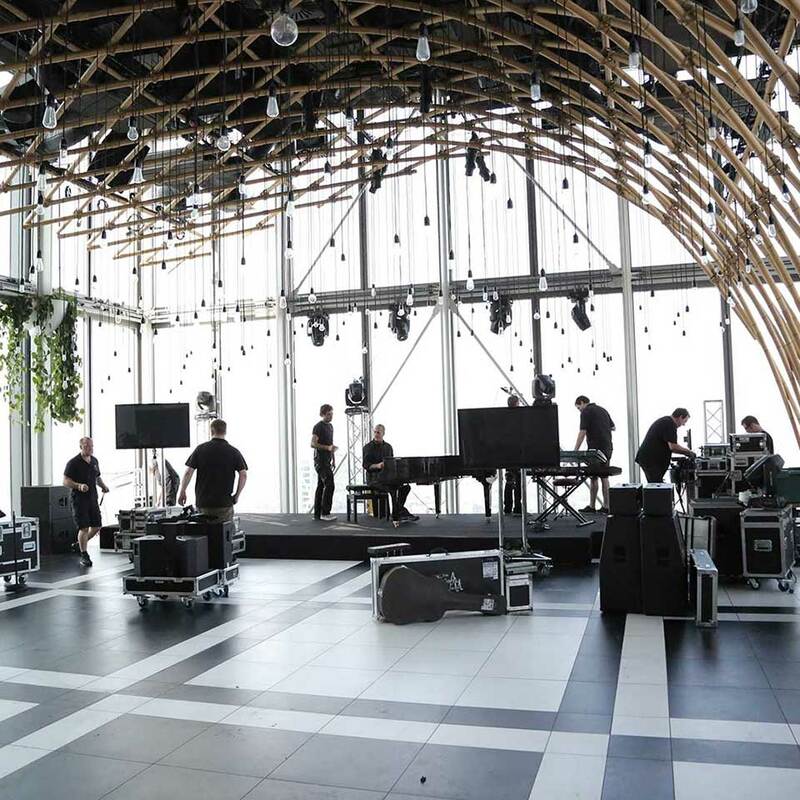 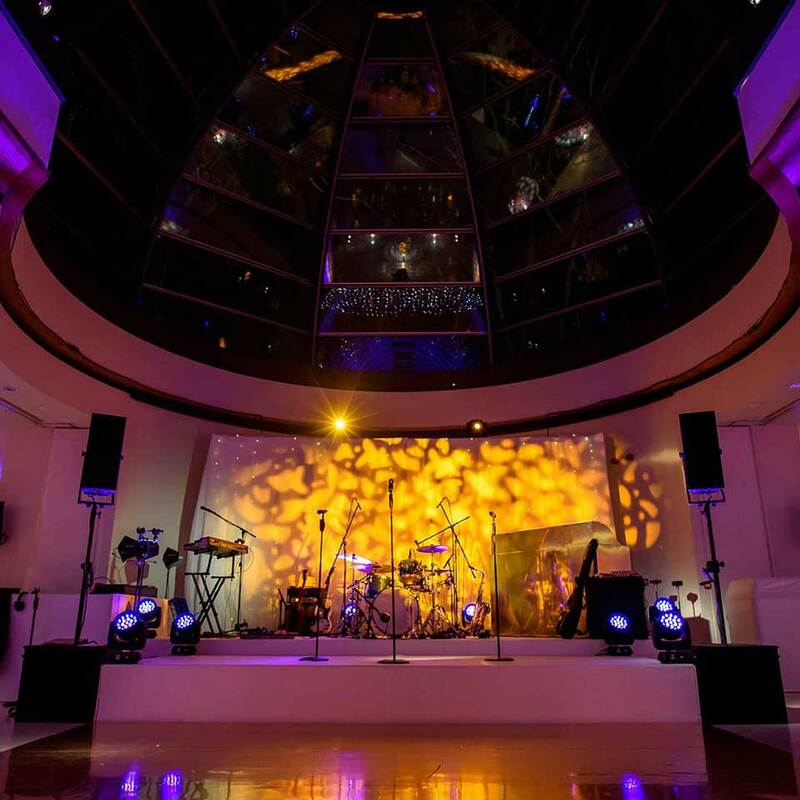 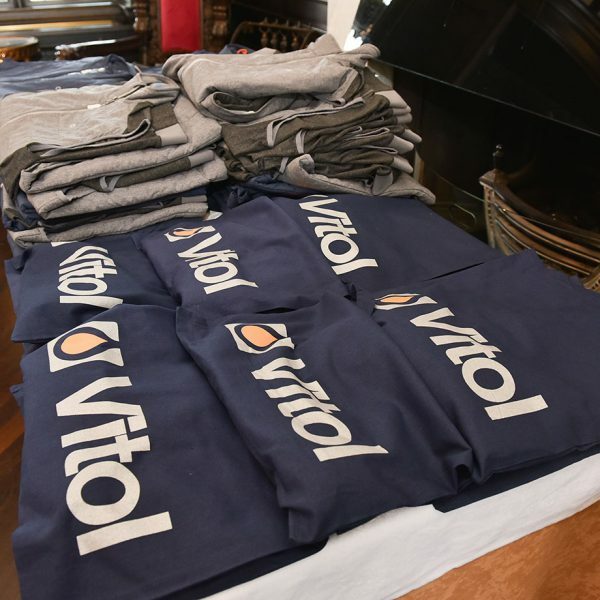 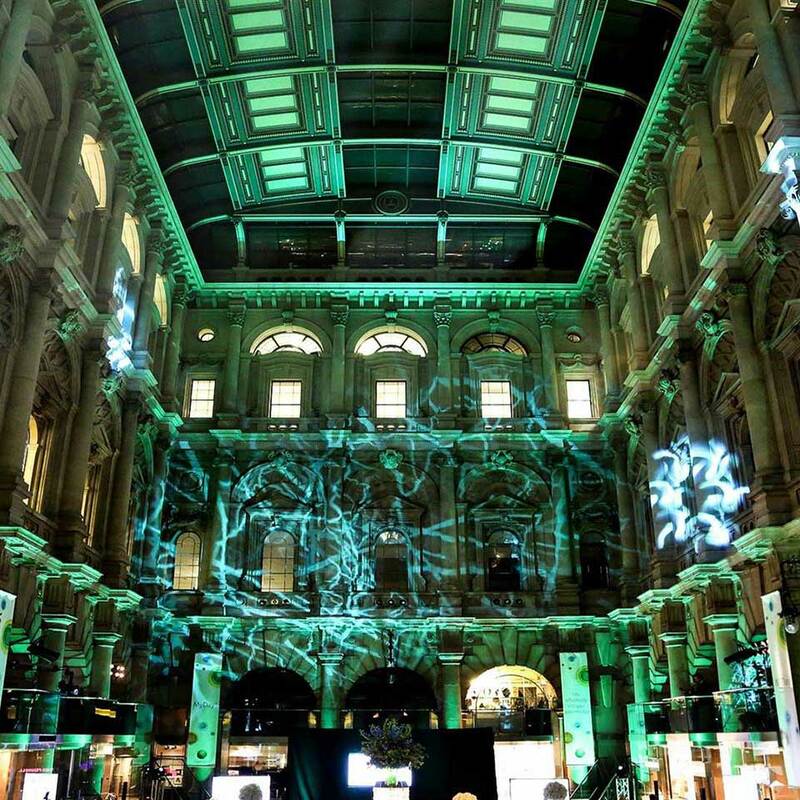 We have been working with an Oil company for over five years and have had the pleasure of creating wonderful events for their company and clients. 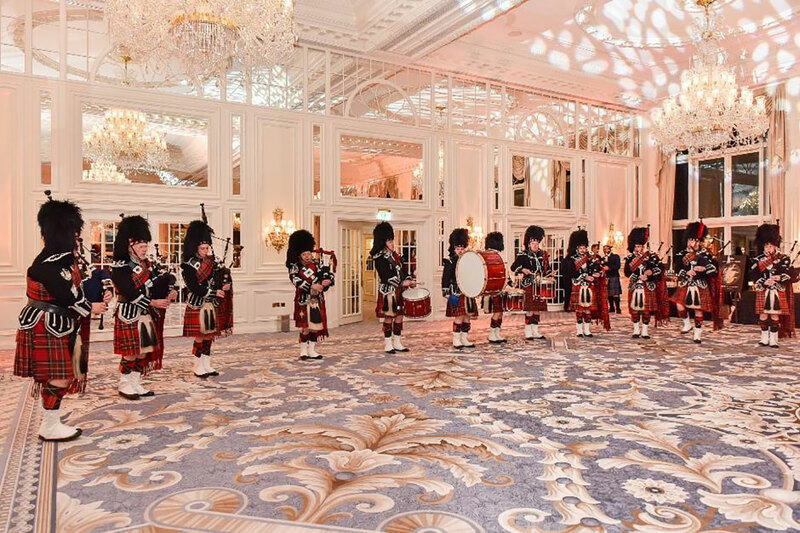 This opportunity was for the bi annual Investor event which sees the company the opportunity to meet and thank all their investors at a money. 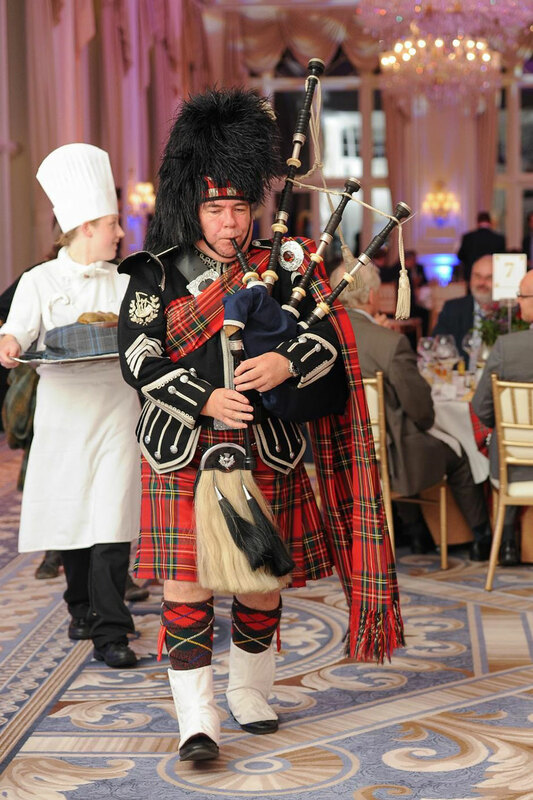 Having previously held the event in Lisbon and South of France, this year the UK had the privilege of hosting. 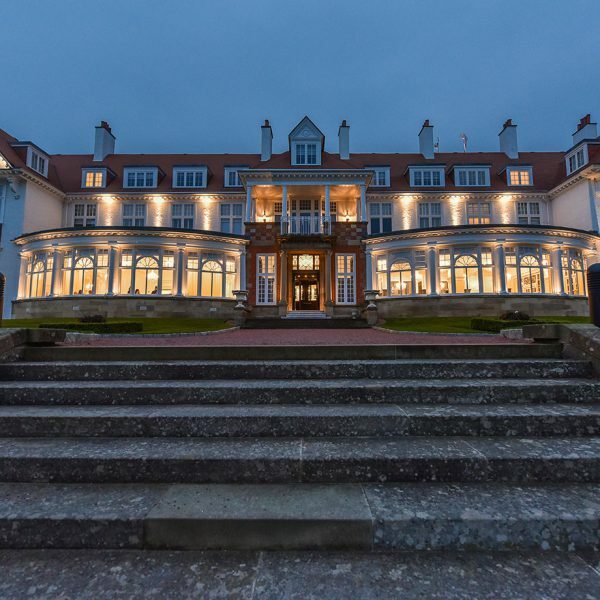 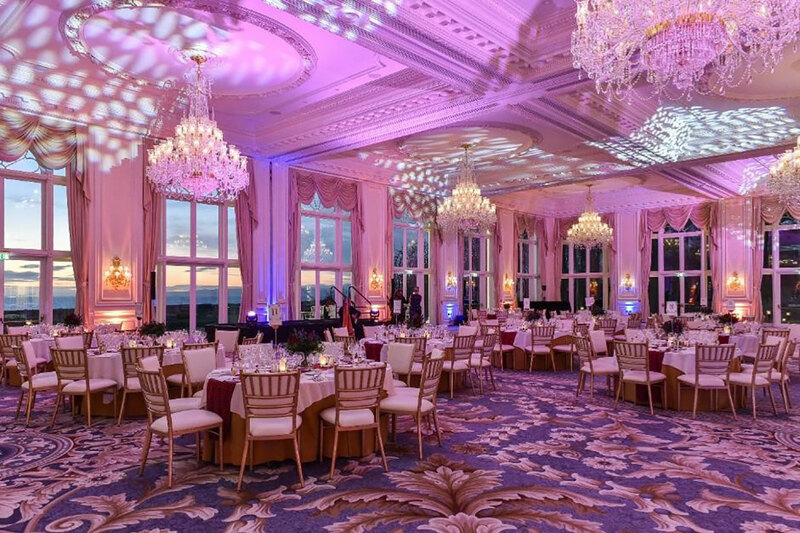 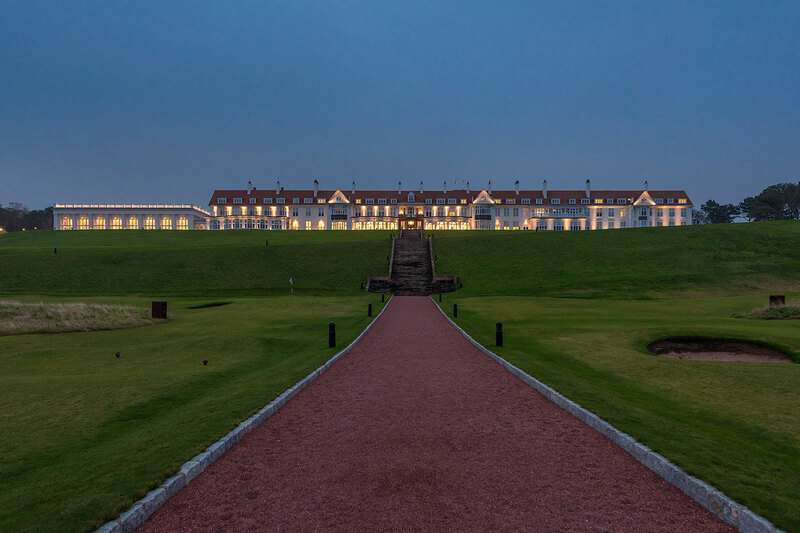 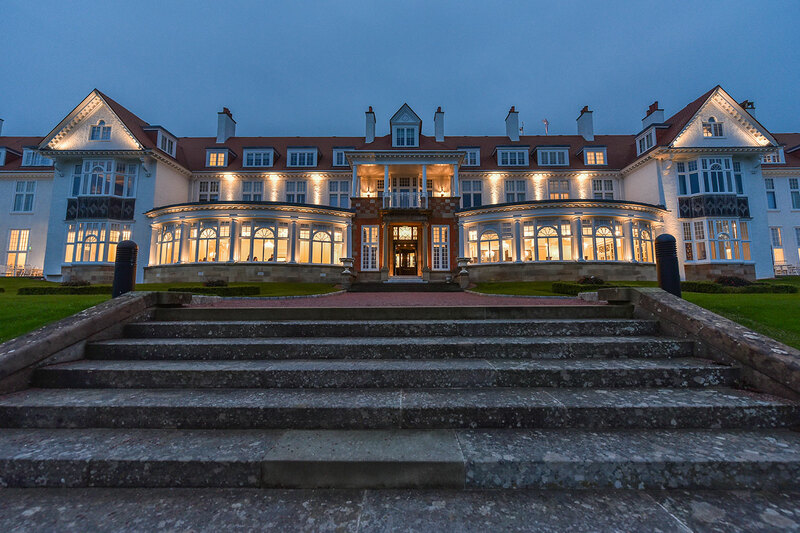 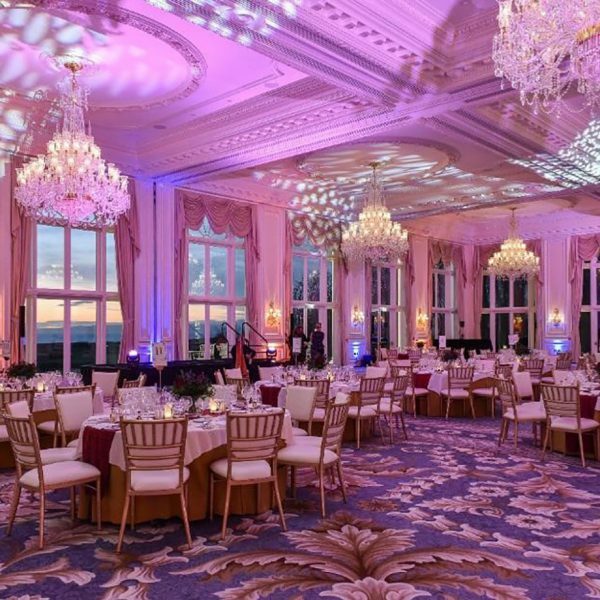 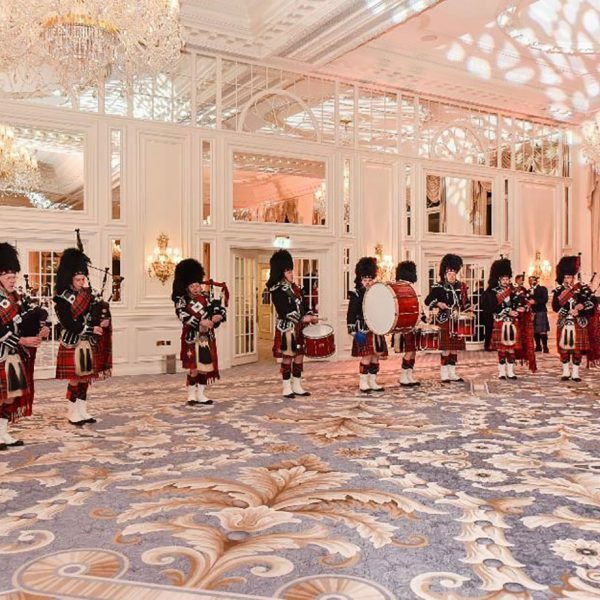 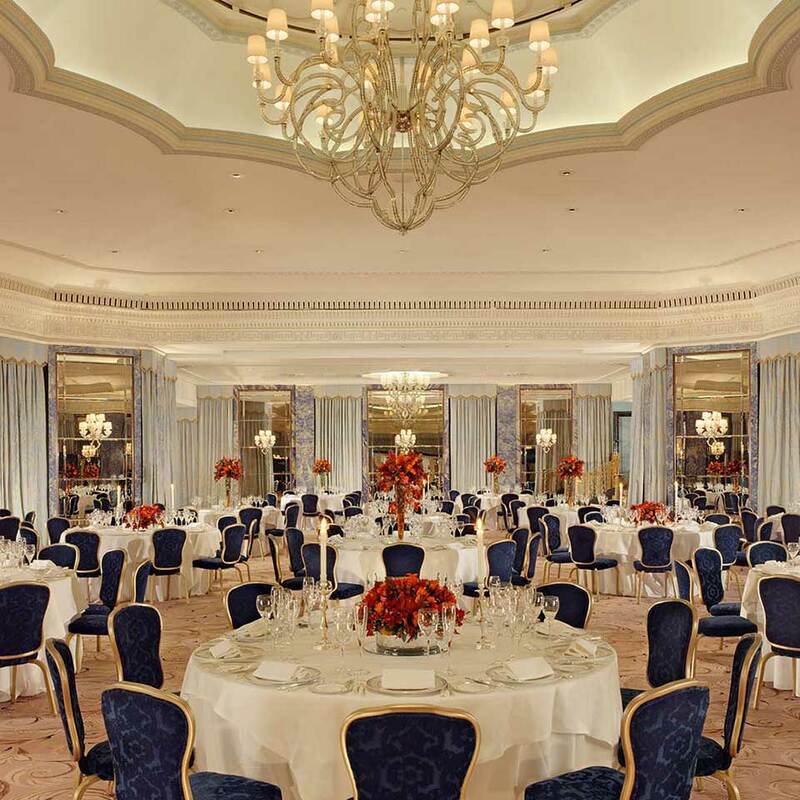 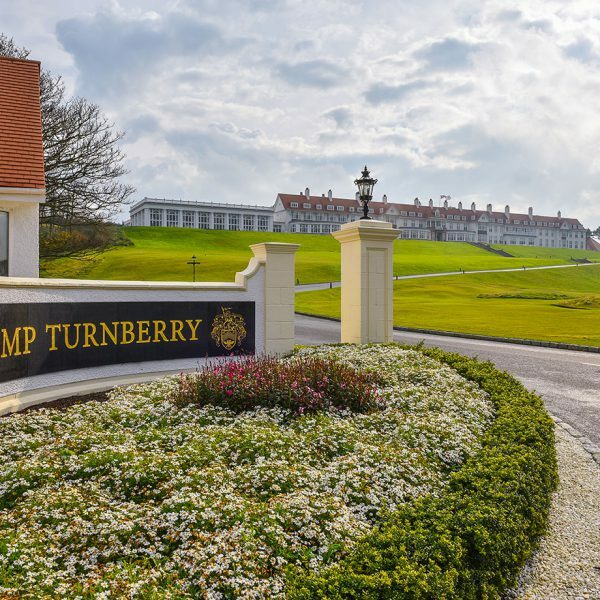 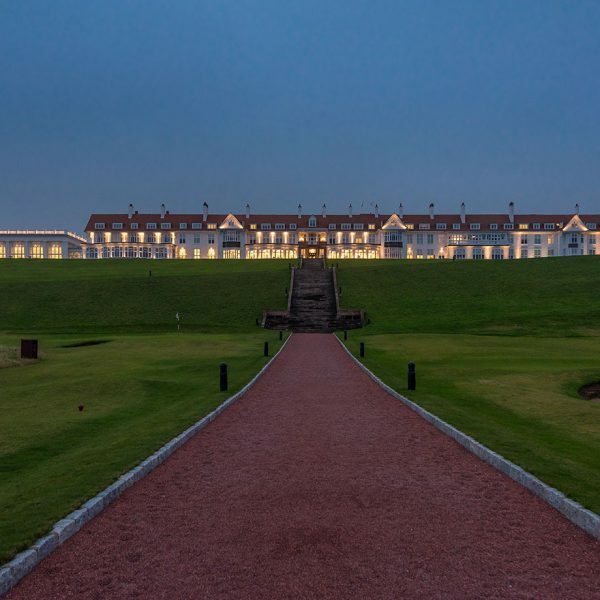 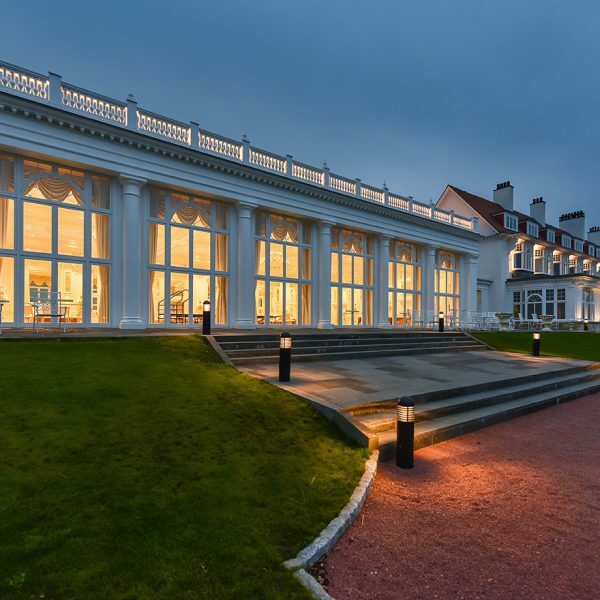 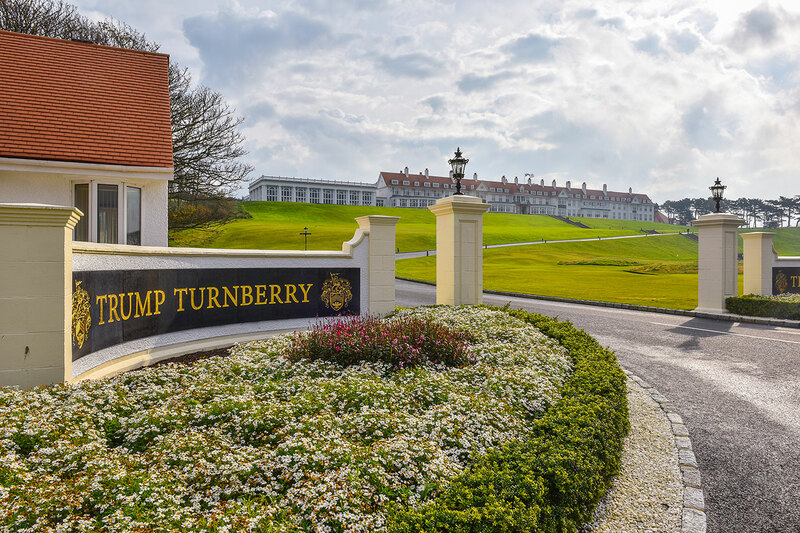 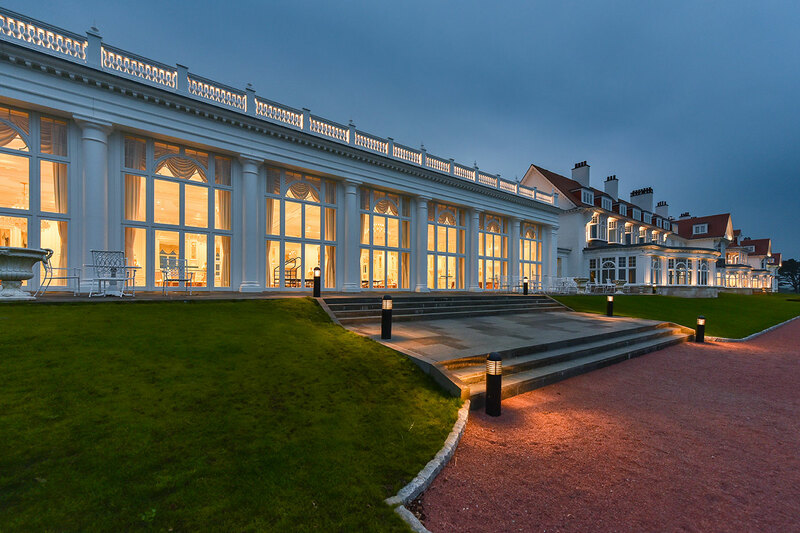 The exclusive Trump Turnberry hotel in Scotland was chosen and we took an exclusive hire of the hotel. 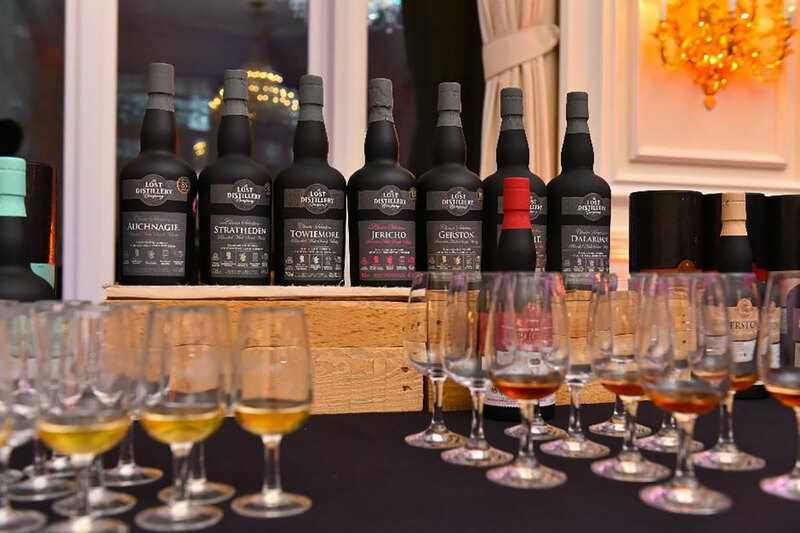 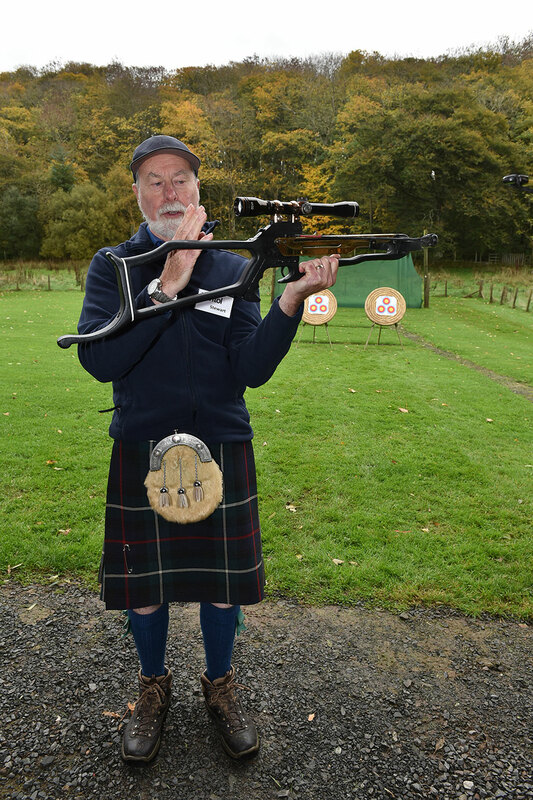 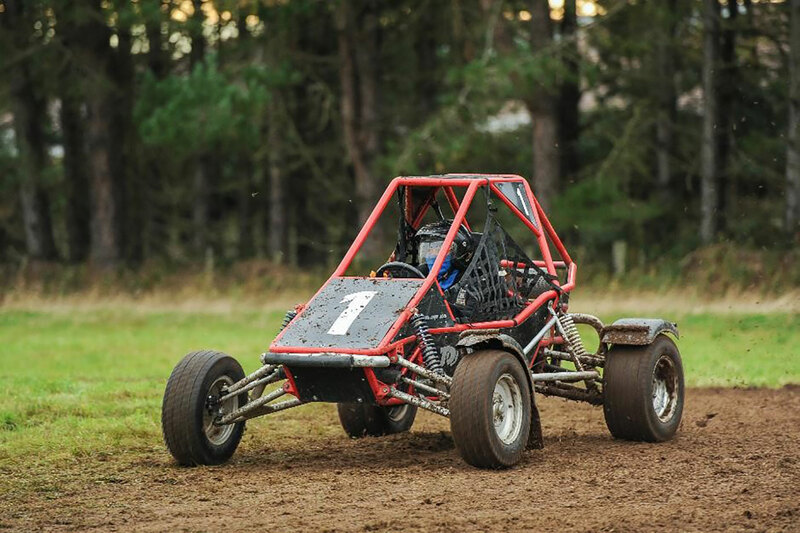 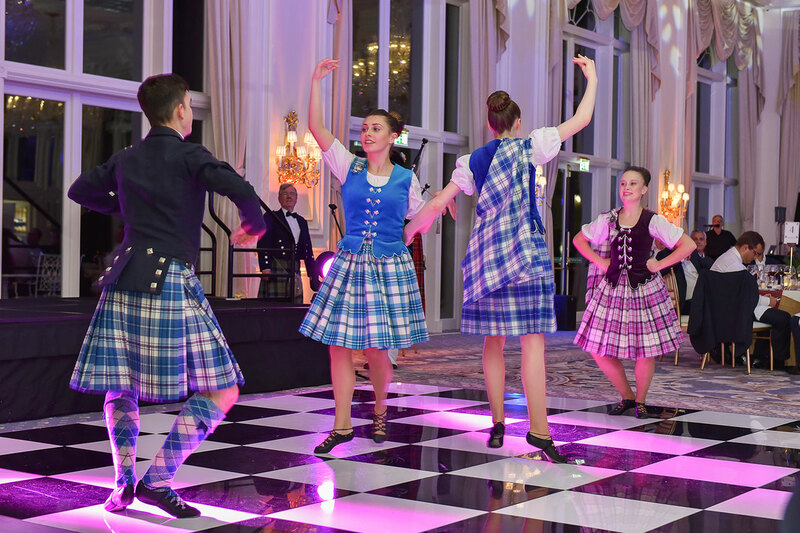 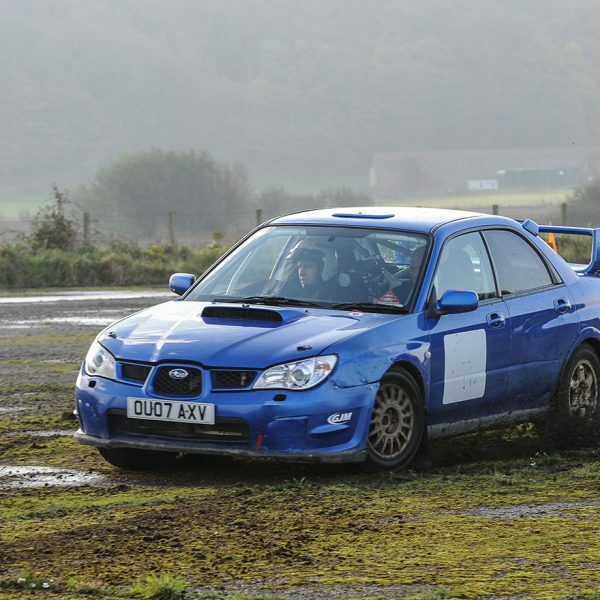 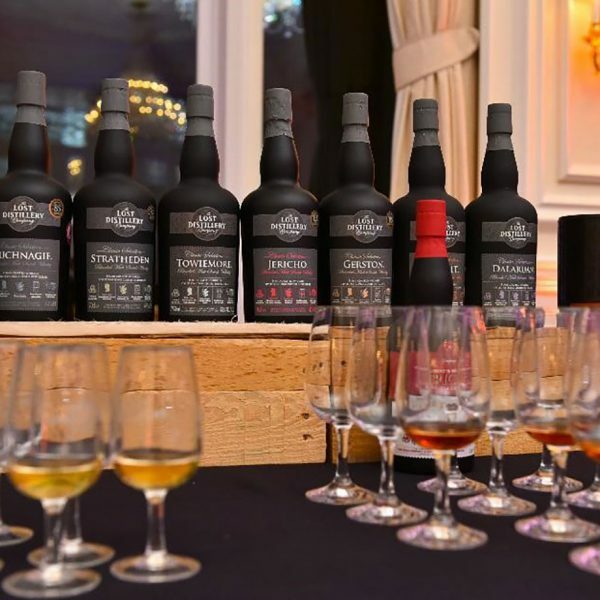 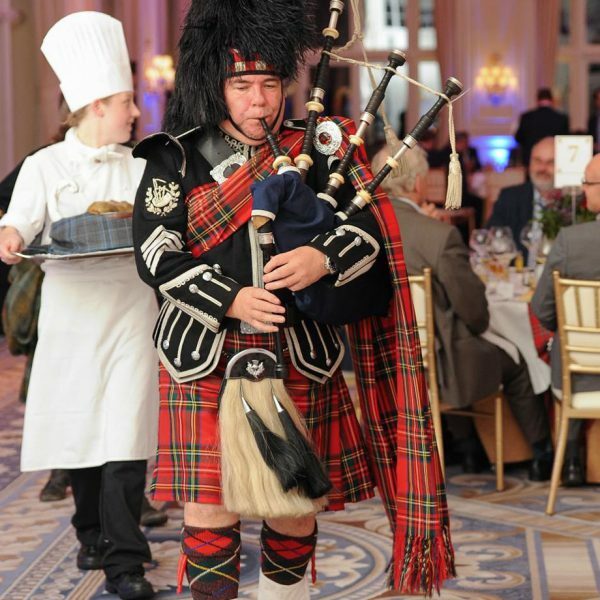 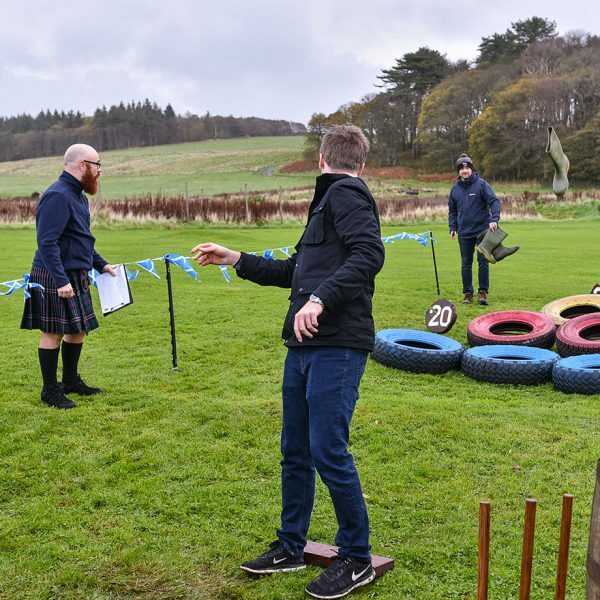 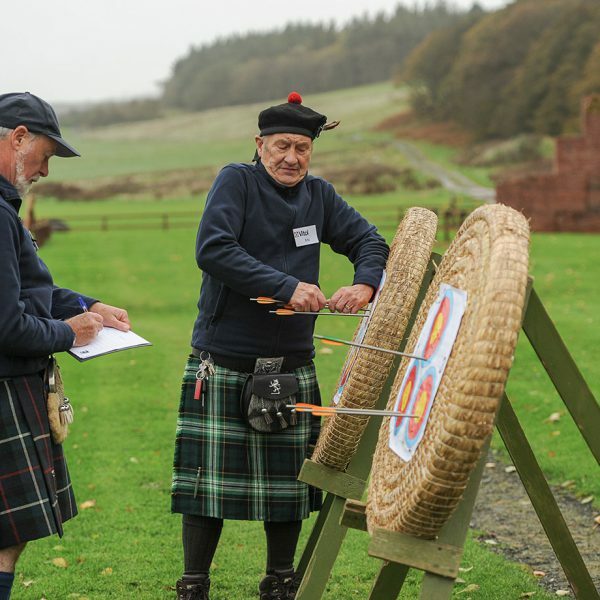 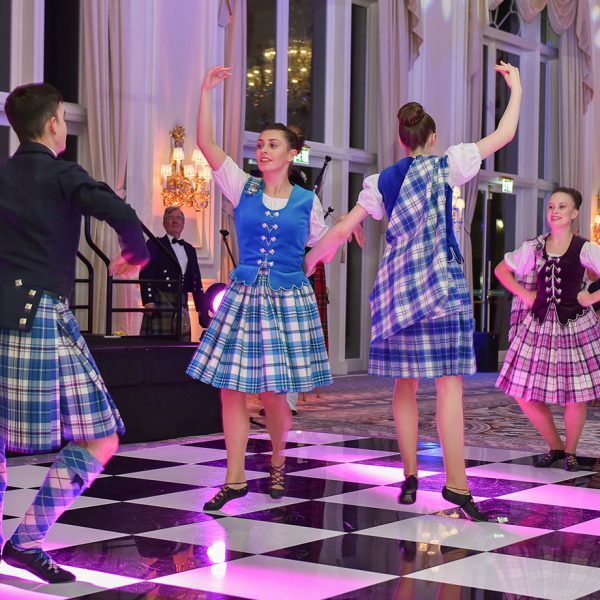 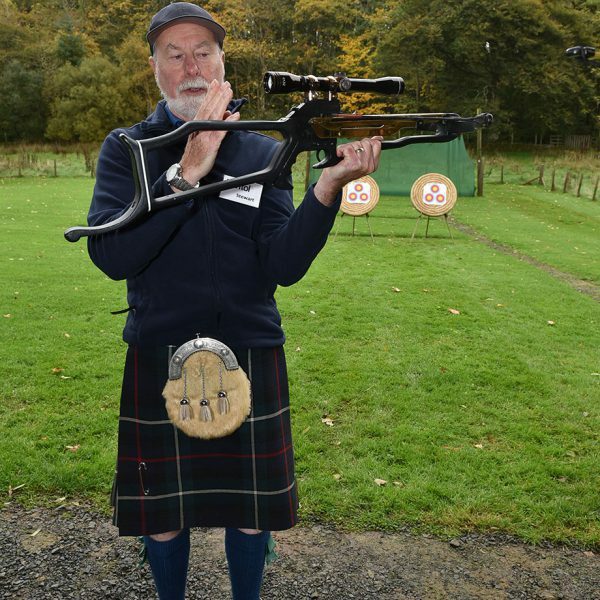 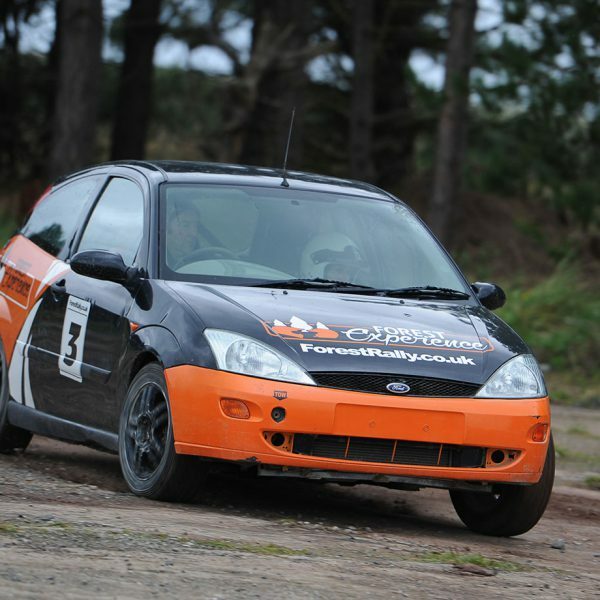 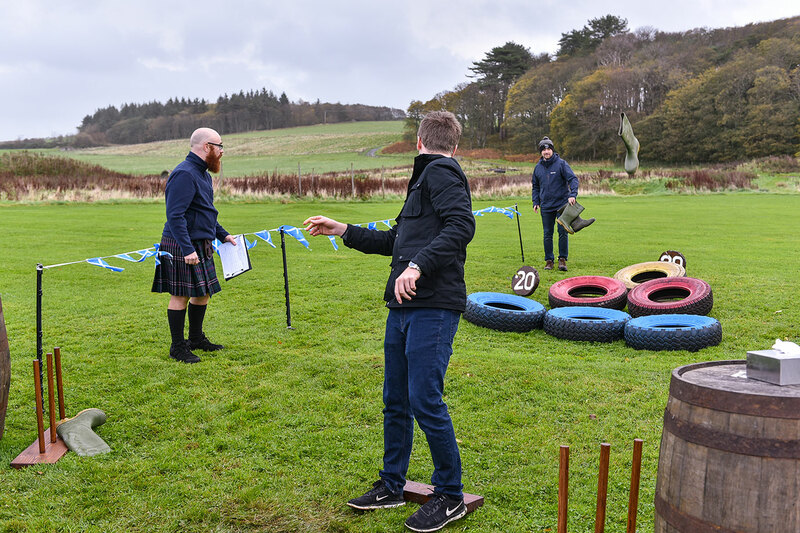 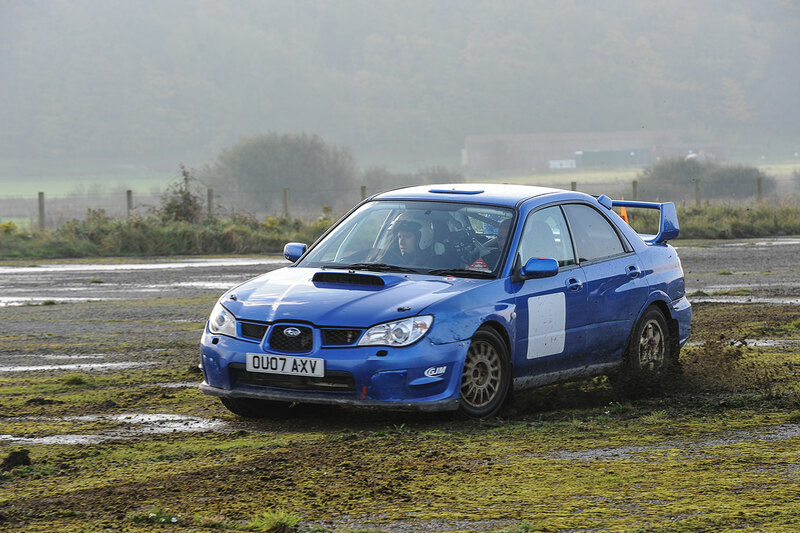 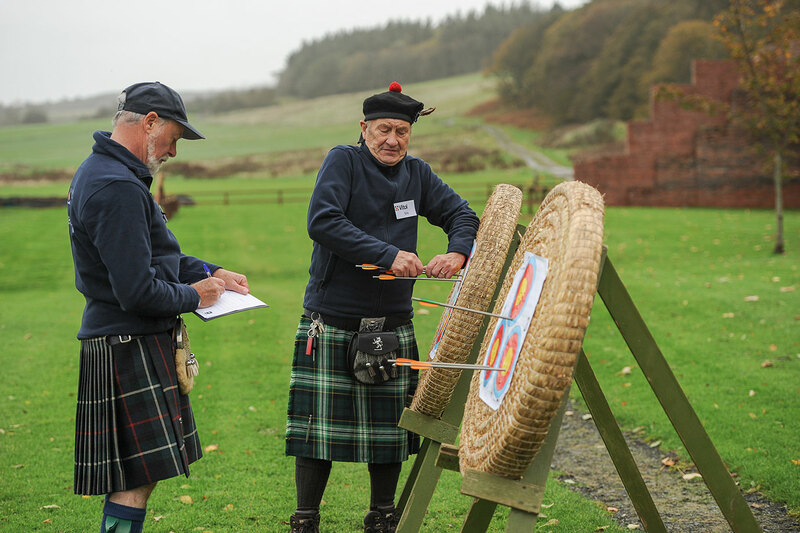 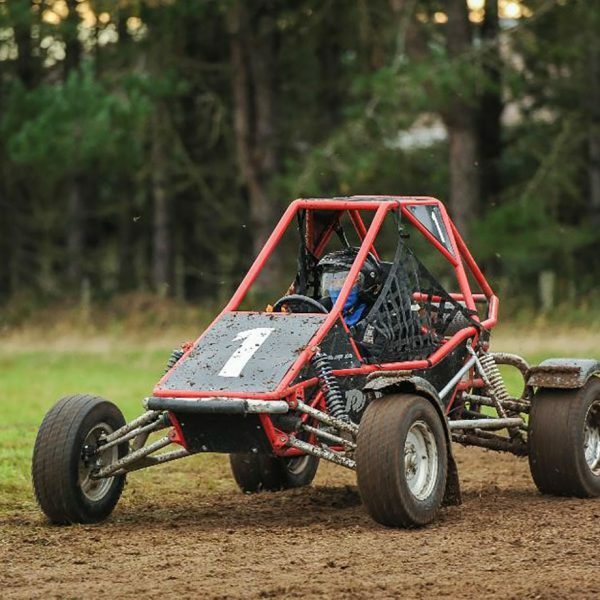 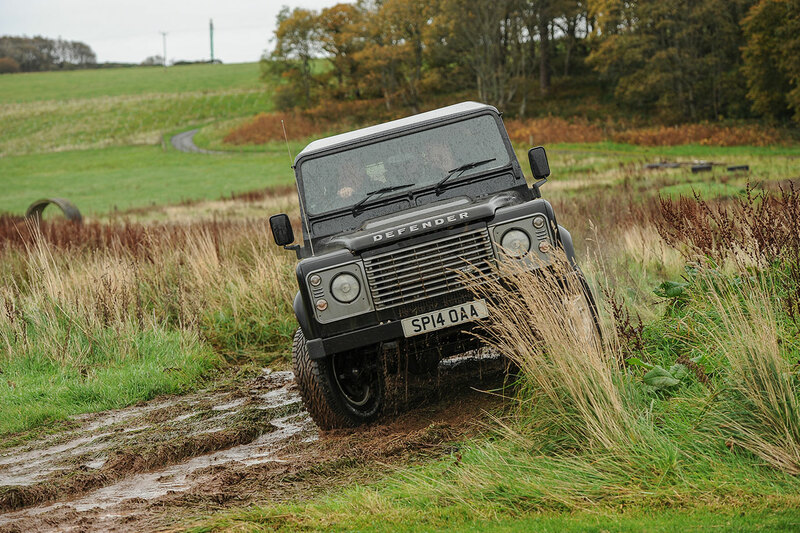 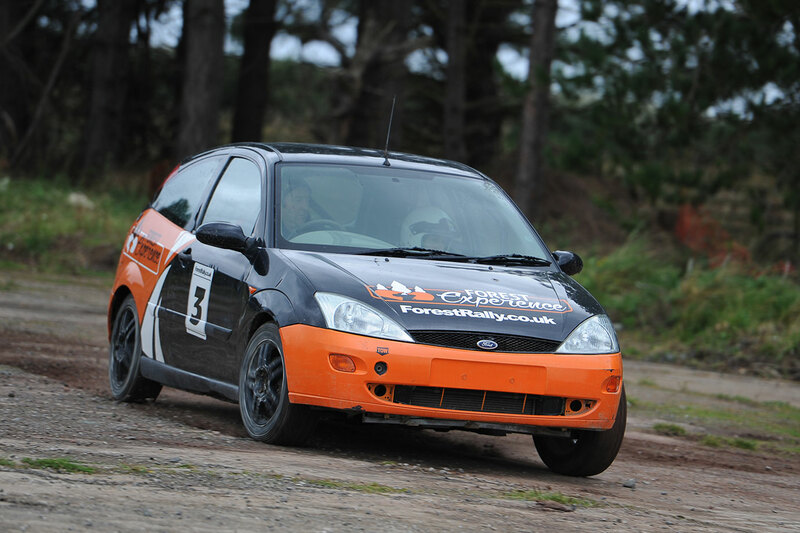 The two-day event consisted of presentations, Gaelic gala dinner and fantastic activities including Highland Games and Motorsports on the grounds. 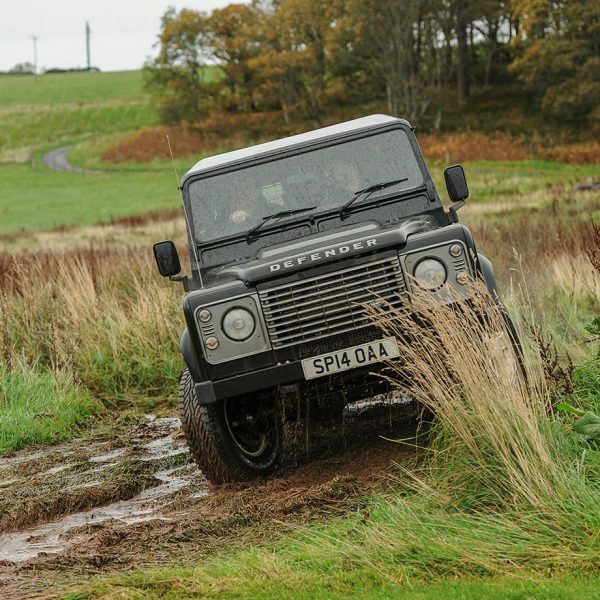 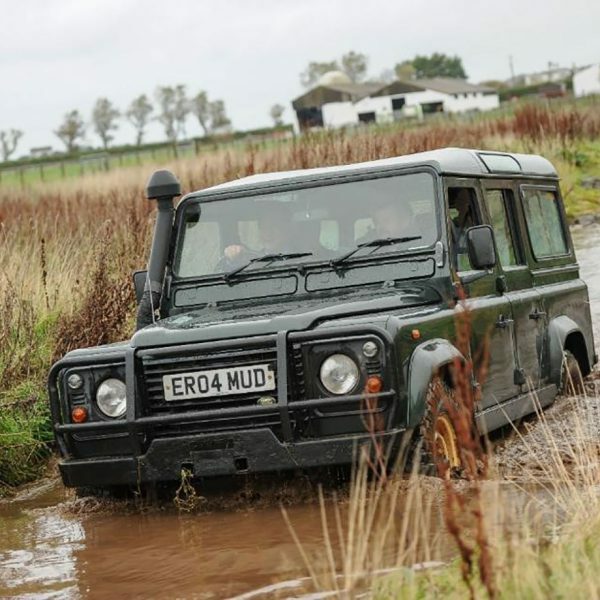 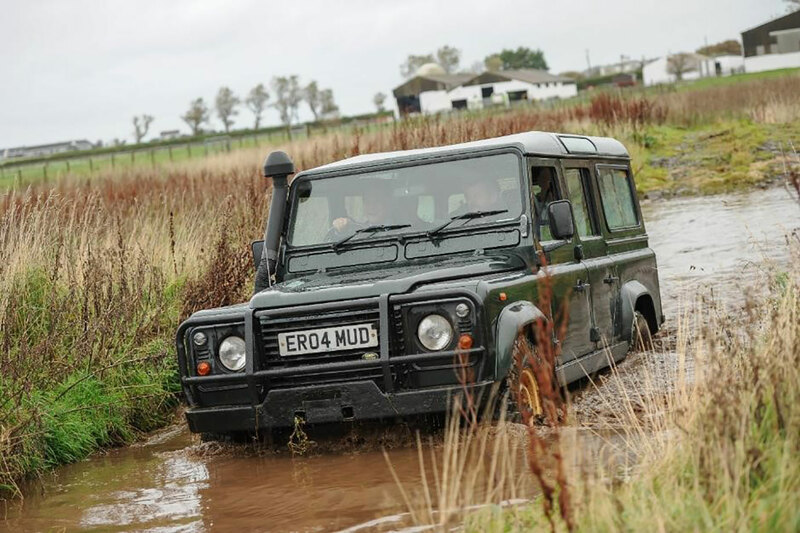 A real Scottish adventure! 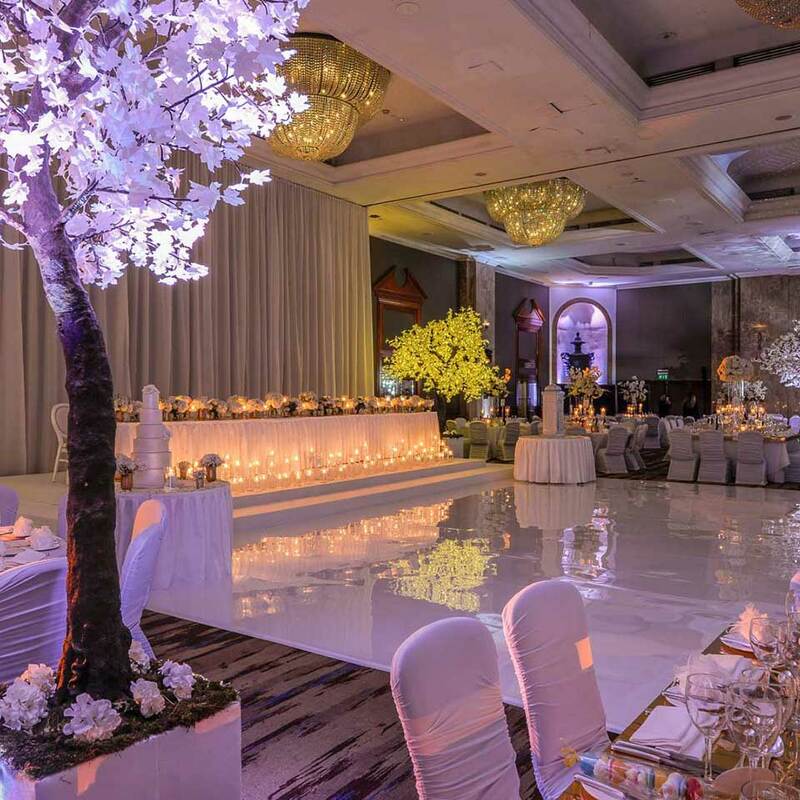 Beyond Certainty managed all aspects of the event and delegate management along with ground transportation services.